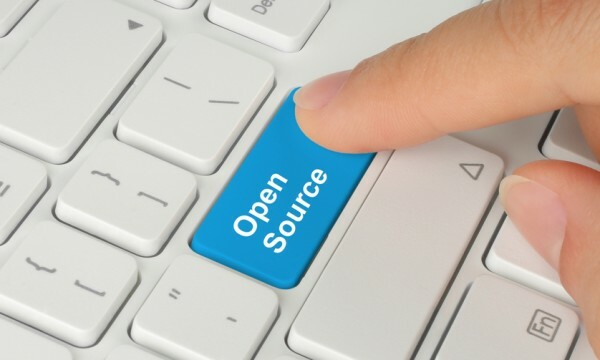 One by one, companies are starting to embrace open source more and more. Microsoft has been a proponent of Linux and other open source solutions, surprising many in those communities. Now, it is Apple's turn. Today, the company run by Tim Cook announces that its Swift programming language is now open source. No, this is not Apple's first embrace of open source, but it could be one of its most significant. "Swift is now open source! We are excited by this new chapter in the story of Swift. After Apple unveiled the Swift programming language, it quickly became one of the fastest growing languages in history. Swift makes it easy to write software that is incredibly fast and safe by design. Now that Swift is open source, you can help make the best general purpose programming language available everywhere", says Apple. The company further says, "for students, learning Swift has been a great introduction to modern programming concepts and best practices. And because it is now open, their Swift skills will be able to be applied to an even broader range of platforms, from mobile devices to the desktop to the cloud". Whether you like it or not, folks, Apple's operating systems are here to stay. Both iOS and OS X are wonderful, and consumers enjoy them. True, Android might have bigger market share than iOS in the mobile space, but Apple gets the grand share of profits. Meanwhile, Mac sales continue to grow. Developing iOS apps with Swift instead of Android is the wiser move from a financial perspective. Having Swift as open source is a brilliant move by the venerable Apple which should only promote the language's use by developers and budding students too. Want to check out the source code? head over to GitHub here.